We're located at the Mid-Carolina Regional Airport (KRUQ) in Salisbury, North Carolina, about 40 miles northeast of Charlotte Douglas International Airport (CLT) and 100 miles west-southwest of Raleigh-Durham International Airport (RDU). 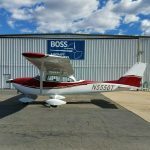 BOSS Aircraft Refinishers is proud to be the official paint and refinishing team of the Aircraft Owners and Pilots Association's 2011 Crossover Classic Sweepstakes. 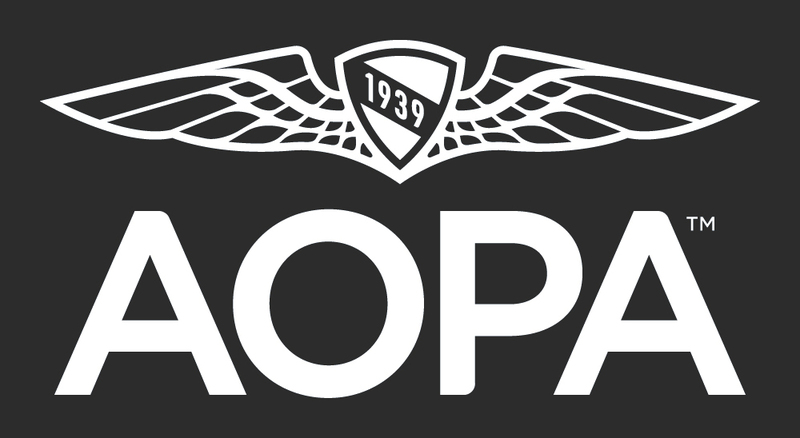 AOPA gave away a 1974 Cessna 182P, featuring a 300-hp engine, STOL kit, and glass cockpit, completely refurbished by BOSS Aircraft Refinishers.